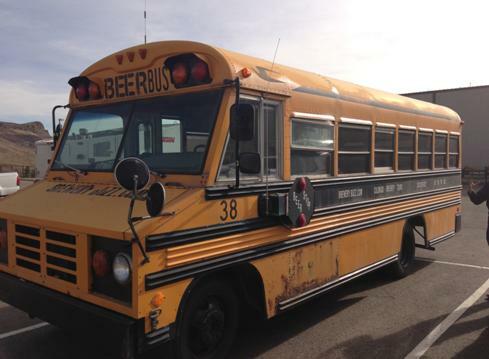 Yes, if you have not heard, we have converted an old 1993 Beer Tour Bus into a mobile pantry to feed hungry kids in the summer time starting July 1st! So many hands have been on the bus, removing seats, cutting in a service window, lowering the floor, installing cabinets and putting in shelving. Within the week it will be wrapped with the Snack-n-Wagon marketing and ready to roll down the street! We are so blessed by the collaborative partnership that has happened between the Golden Rotary Club, the City of Golden, Food Bank of the Rockies and CFIA. Golden residents have volunteered countless hours on the bus and have to be some of the most generous people I have ever met. This Saturday, June 29th at the Farmer’s Market in Golden, come check out the new bus wrap and take a tour of the Snack-N-Wagon! We’ll be next to the Tennis Courts on 9th Street from 8am-1pm. Check out the reveal video online now to get a feel for nature of this bus! 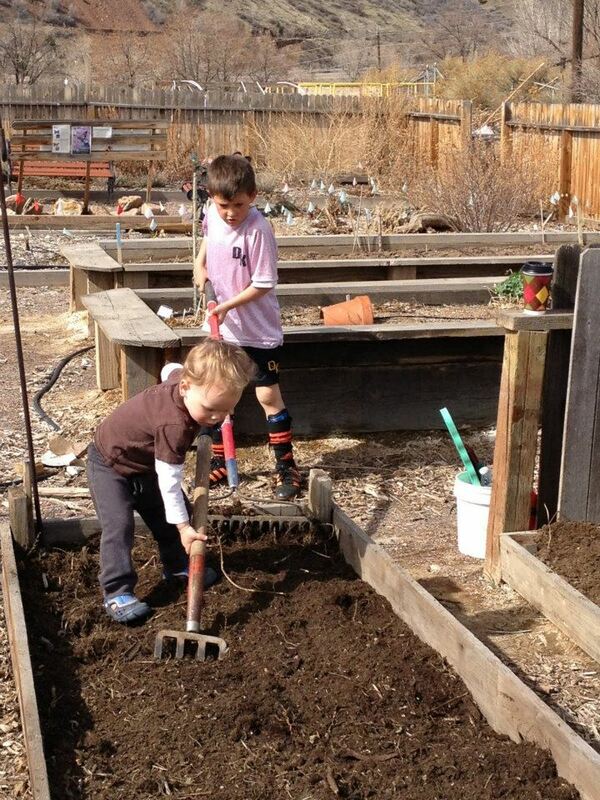 Weeding: several times a week volunteers are needed to weed. Harvesting: between July and September harvesting needs to happen 2-3 times a week. It is recommended that folks do this together, so grab a friend and go collect some veggies for the Food Bank. If you have kids, bring them along! There are a bunch of really cool plots in the garden this year- including a fruit orchard and bee hive! Check out their Facebook page for up to date information and email Amanda Strouth (amandastrouth@gmail.com) for more information about getting involved! Welcome new CFIA board members! 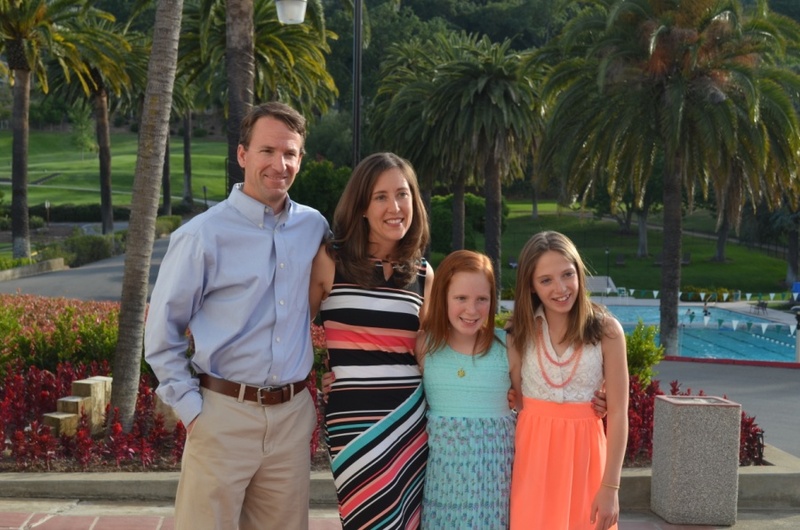 We also would like to welcome Jeff & Leslie Fox to the CFIA board!! They along with their two daughters (Sydney & Emily) moved to Golden about 2 years ago and Jeff works with Century 21 as a real estate agent, and Leslie works with Love and Logic, a parenting company based here in Golden. Jeff & Leslie will bring a very unique & needed strength and passion to the team. Their mixed love of mentoring younger folks and bringing the business community’s voice to the table when it comes to community need is a beautiful combination. This summer Jeff is starting a group called, The Gathering. It will be geared toward Christian businessmen & women and will meet monthly to have fellowship and discuss relevant topics in the work world. 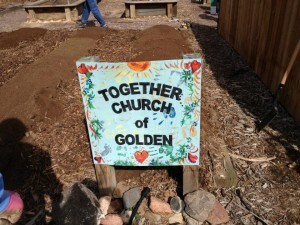 Each year during the Buffalo Bill Days here in Golden, the Together Church has been invited by the City of Golden to hold a community service in Parfet Park. This year will be the 8th year the churches have gathered to celebrate and worship together. 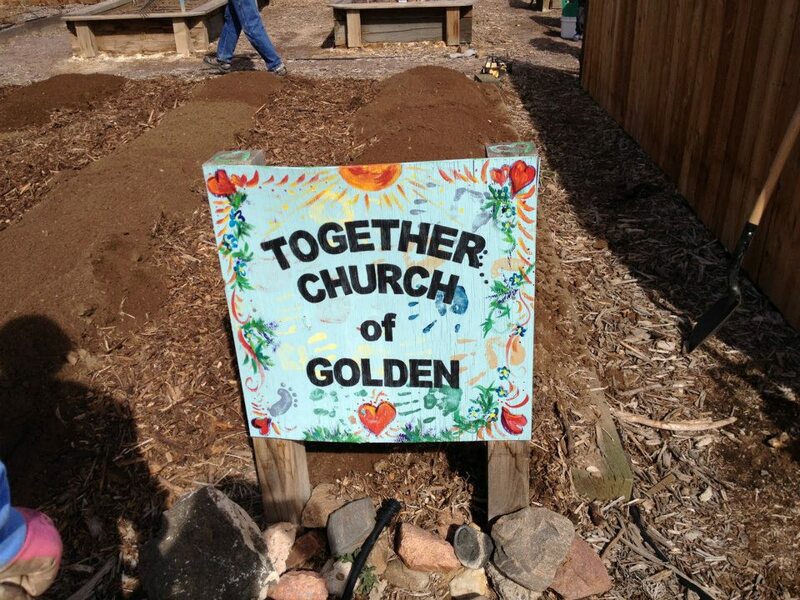 Now, if you’ve never heard of the Together Church of Golden, or are unsure about what exactly it is, hopefully this blog will help clear some of that up! The Together Church started about 12 years ago when a few pastors just started praying together, no agendas, no planning, no other reason but to pray. From those relationships that were formed, the churches started actually doing things together. Like combine resources to share a food bank (see www.goldencares3c.org for more info) or organizing community workdays to help Golden residents keep their homes safe, dry, and warm (see beatool.org ). Currently there are eleven different churches with different backgrounds involved at some level with the Together Church. 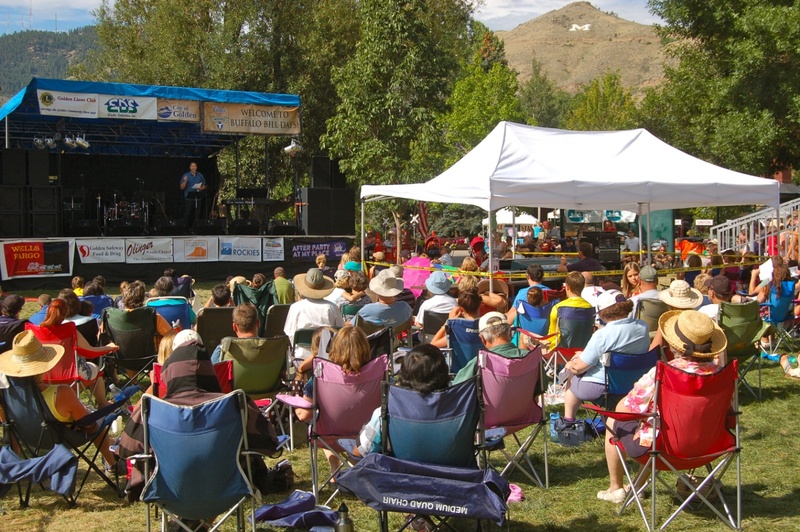 Come join the community of churches for our 8th annual Community Worship Service this year during Buffalo Bill Days at 9 am on Sunday, July 28th at Parfet Park. 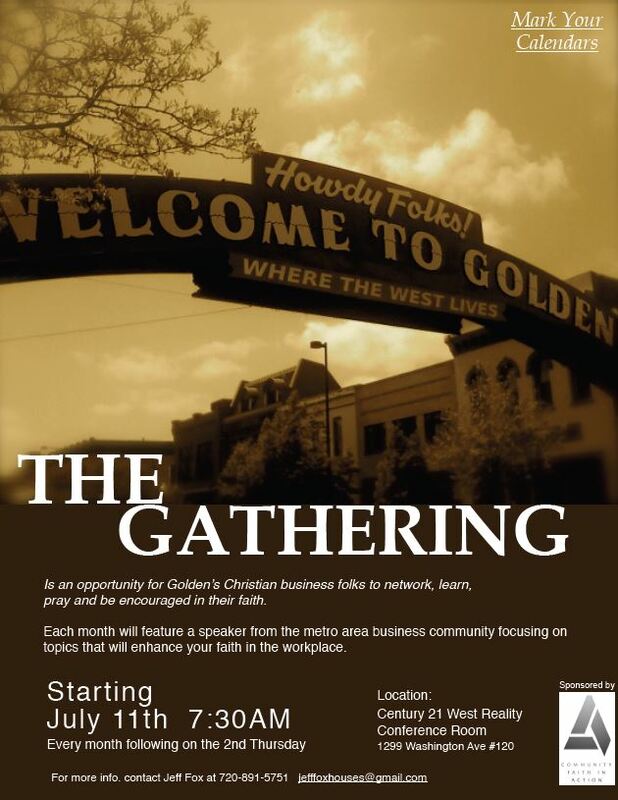 Take the opportunity to meet community members from Calvary Episcopal Church, Faith Lutheran Church, First Baptist Church of Golden, First Presbyterian Church of Golden, First United Methodist Church, Hillside Community Church, Horizon Christian Fellowship, Golden Church of the Nazarene, New Hope Community Church, Applewood Community Church, and Word Faith Chapel. CHECK OUT our fun new website featuring the FEED-LOVE-CARE focus we are celebrating TOGETHER at www.TCgolden.org or get in touch with Dan Thoemke (dthoemke@me.com) to hear the rest of the story! Thanks for reading! We’ll keep you updated on what’s going on in the community of Golden!